Situational awareness: AT&T will be allowed to complete its $85 billion acquisition of Time Warner, with a federal judge on Tuesday rejecting an antitrust challenge by the U.S. Justice Department. Why it matters: The ruling is expected to set off a chain reaction of other mega-mergers, while the AT&T-Time Warner tie-up will remake the media, tech and telecom landscapes. Go deeper. Giving to charitable causes exceeded $400 billion for the first time in the U.S., an increase from nearly $390 billion in 2016, according to a study from Giving USA. The big picture: America's charitable giving has been stable since the 1970s, whether you measure it as a share of disposable income or GDP. 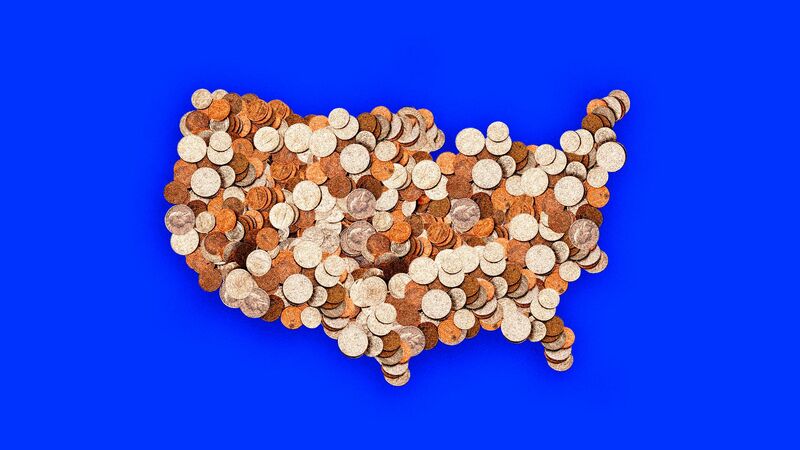 Why it matters: The study credits the $400 billion mark to "a booming stock market and a strong economy," Axios' Marisa Fernandez reports. But the study warns that the rise of mega-gifts could erode support from middle-class donors. In 2016, $1.49 billion in mega gifts was made by individuals, and $400 million in mega-gifts was made by endowment. In 2017, $4.1 billion was made in mega gifts by individuals, and $850 million in mega-gifts was made by endowment. Tesla shrinkage: The car company is planning to cut around 9% of its employees, or around 3,300 people, according to a company wide email sent by CEO Elon Musk. Read his memo. North Korea's neighbors: China and North Korea are the clear winners from the Trump-Kim summit, while U.S. allies South Korea and Japan emerged the losers. Go deeper. Scoop: Jared Kushner and special envoy Jason Greenblatt will travel to Israel, Egypt and Saudi Arabia next week to discuss the next stages of the peace effort and the crisis in Gaza. Go deeper. Canada vs U.S.: Trump trade adviser Peter Navarro has apologized for his remarks about Justin Trudeau. Go deeper. Valuation of the day: E-scooter company Bird is seeking to raise around $200 million in new funding at a $2 billion valuation, according to multiple sources. Go deeper. Former president George H.W. 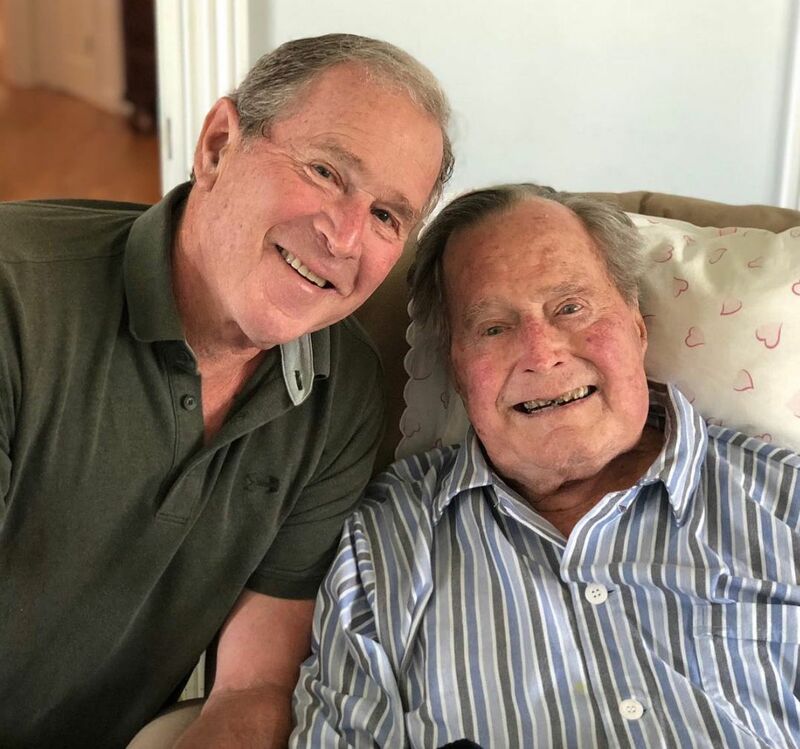 Bush is 94 today. He is the oldest living president in American history. A Michigan couple — Jay and Kateri Schwandt — has 14 boys, the AP's Mike Householder reports. What to watch tonight: Keep your eyes on governor's races in Maine, Nevada and South Carolina, as Democrats are competing to replace their state's Republican chief executive. Dive in.